A light-devouring, Anish Kapoor-jabbing demonstration of Stuart Semple's Black 3.0, now the blackest black paint available, according to the artist. Brunelleschi versus Ghiberti. Banksy versus King Robbo. We’ve seen several heated art feuds throughout history, and while plenty have produced great artwork, few—if any—have produced great art materials. But that recently changed when British artist Stuart Semple unveiled what he describes as the blackest black paint available—an innovation that also doubles as some irresistible shade cast squarely at his chosen rival, Anish Kapoor. For those who haven’t followed every development in the Battle of the Blacks, Semple’s antipathy toward Kapoor dates back to 2014, when Kapoor was granted sole license to Vantablack, considered one of the least reflective substances on the planet. To paraphrase Nigel Tufnel in This Is Spinal Tap, there was, in terms of paint, none more black. Kapoor’s exclusive access rankled many, including Semple, who set about channeling his irritation into production. The result is Black 3.0, “the blackest paint in the world,” which absorbs between 98 and 99% of visible light, according to Semple. It’s available to anyone who helps fund the artist’s already-booming Kickstarter—well, almost anyone. Black 3.0 is the blackest paint in the world, says Stuart. The new 'super black' absorbs between 98 and 99% of visible light. “By backing this project you confirm that you are not Anish Kapoor, you are in no way affiliated to Anish Kapoor, you are not backing this on behalf of Anish Kapoor or an associate of Anish Kapoor,” stipulates one of the more hilarious bits of checkout fine print we’ve seen in some time. But behind the delicious snark, there’s some real innovation going on with Black 3.0. Previous so-called super blacks have been incredibly labor-intensive to produce, and therefore prohibitively costly for consumers, but Semple’s team was able to come up with a brand-new pigment in their lab then teach a couple of manufacturers how to reproduce both the pigment and their resin. The successful crowdfunding component then allowed for bulk orders and lower prices. Black 3.0 (bottom left) compared to other blacks and super blacks. The new pigment is a step above Stuart’s previous super black/Kapoor diss, Black 2.0, which mixed existing pigments with mattifiers in order to make them reflect very little light. Most black pigments require additives to cut down on reflection, but those additives in turn limit blackness, explains Stuart. Black 3.0, on the other hand, “is born matte.” Stuart dubbed the new pigment Black Magick, noting that his team members are all “goths at heart.” The team also incorporated a new acrylic polymer that has more available bonds than other polymers, which allows more pigment to be added to the paint mix, Stuart adds. 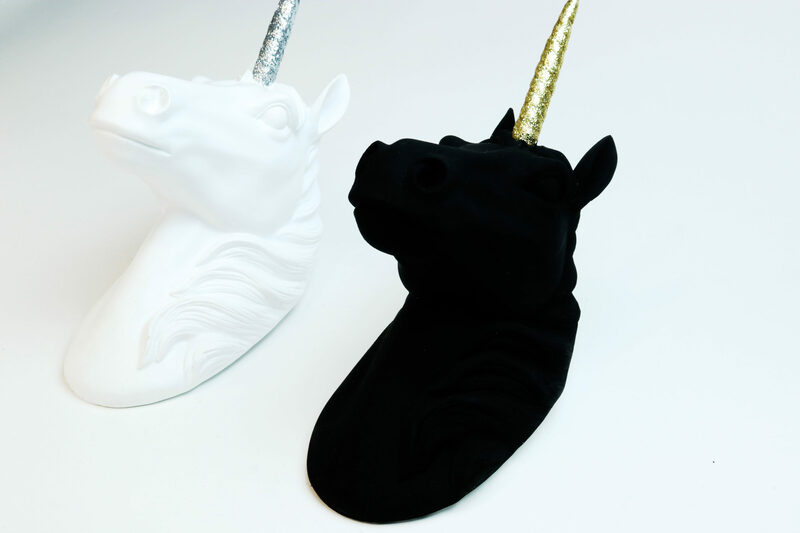 The new blackest black paint is available now through Stuart’s Kickstarter. The first wave ships to early-bird supporters in March. And as for Kapoor, has Stuart heard anything from his nemesis? “Thankfully not!” he says. “But we are keeping an eye out!